Stock and proprietary dialers on Android devices are definitely reliable, but sometimes you might want more out of these apps in terms of both looks and functionality. There’s a plethora of dialer apps in the Play Store, and the chances you won’t find one that suits you are next to impossible. Sure, there’s no perfect dialer, but there are many alternatives which offer stunning designs, robust collections of features and capabilities well beyond their original purpose. Here are some of our favorites, which you should definitely consider, if you’ve been searching for a replacement of your old dialer. It’s hard to judge any of these dialer apps are “the best”, “second best”, “worst” and so on, since you can’t really argue with someone’s taste. However, Ready is definitely my favorite dialer app, especially now, after it exited beta with a brand new Material Design interface, that’s just as beautiful as it’s functional. Ready offers the Call Bubble, an interesting new feature that integrates various apps like Whatsapp, Viber, Calendar and Gmail among others – offering follow-up shortcuts for them after a call but it also keeps you up to date while there’s an incoming call. On the main screen you can see at a glance your favorite contacts and call history, and the alphabetical search dial can be accessed by swiping left. The app is free, although there’s a Pro version (with some really cool features like the predictive dialer and various themes) and several IAPs. The interesting part is, you can also unlock the premium features for free, by earning points via a referral code you can share with your friends. 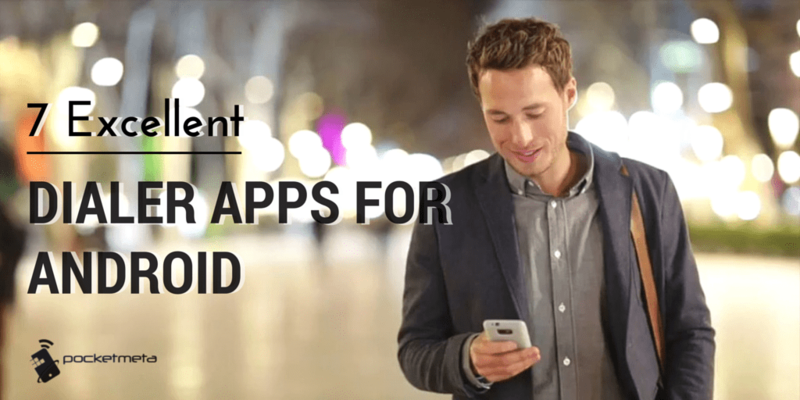 Dialapp has a number of smart features that offer a whole new way to manage and interact with your contacts. 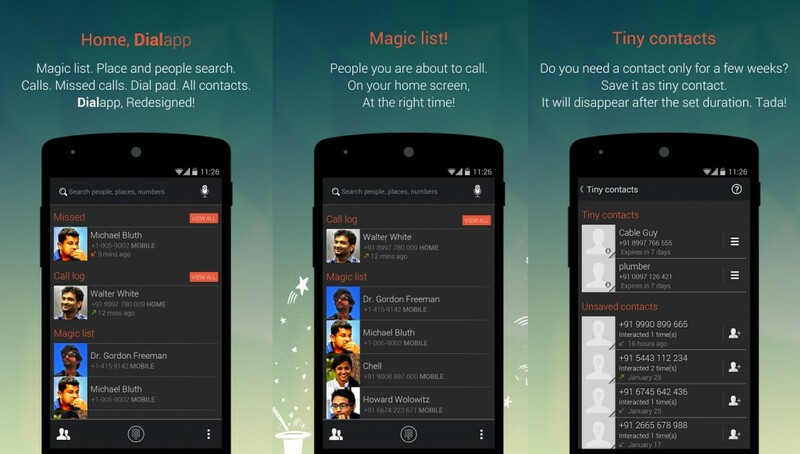 From the simple ‘swipe left to text, swipe right to call’ and the long-press contact menu to the built-in search supporting both people and places, the magic list – a dynamic contacts list that adapts based on your usage patterns -, and voice search, Dialapp is certainly worthy of attention. I especially love the ‘tiny contacts’ feature, which is just another name for temporary contacts, that get deleted after a set period so you won’t wake up to realize one day, half of your contacts are people you’ll probably never call again. Dialapp syncs with your Google account and the UI is also very appealing, plus you can customize it with various themes. KK Phone is a functional dialer, with the essential set of features and its UI has been updated to comply with Material Design standards. The app provides both text and voice search, T9 search for English and Chinese, support for dual SIM and a customizable speed dial among other features. 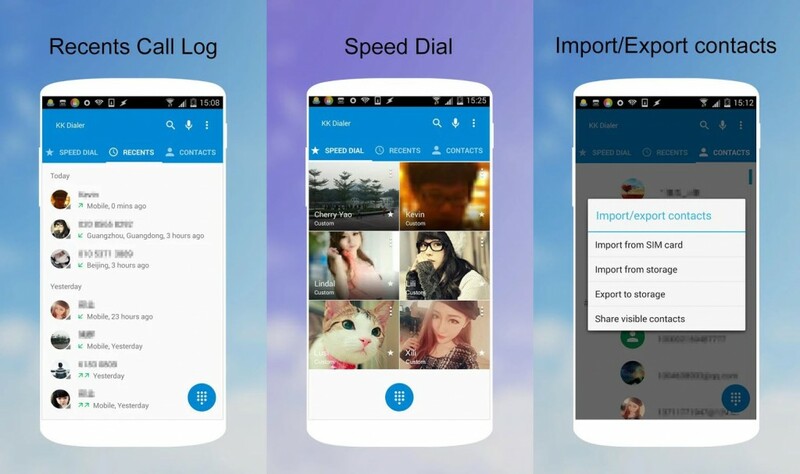 There’s also the option to import/export contacts, logs for all/missed calls and voice mail. 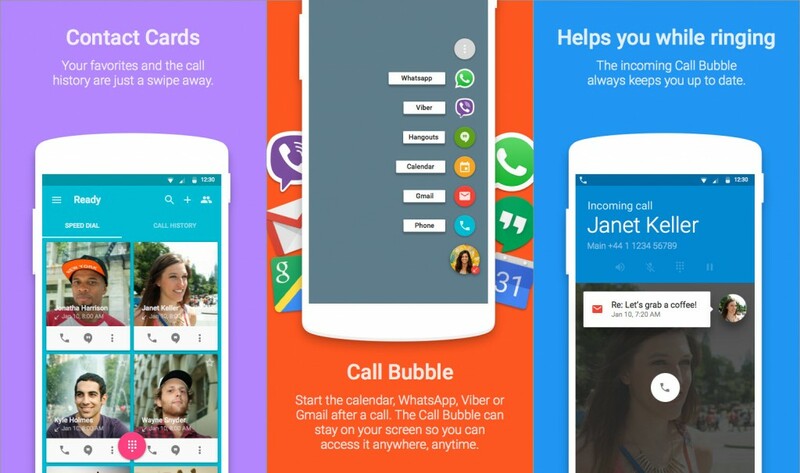 KK Phone is a lightweight, bloat-free dialer app – if this is what you’ve been looking for it’s worth a try, plus it looks great and receives frequent updates. The name of this app is very accurate: this is a feature-rich dialer, that’s really easy to navigate and has a clean, modern UI. It lets you block unwanted people and backup your contacts, dialed numbers and messages. 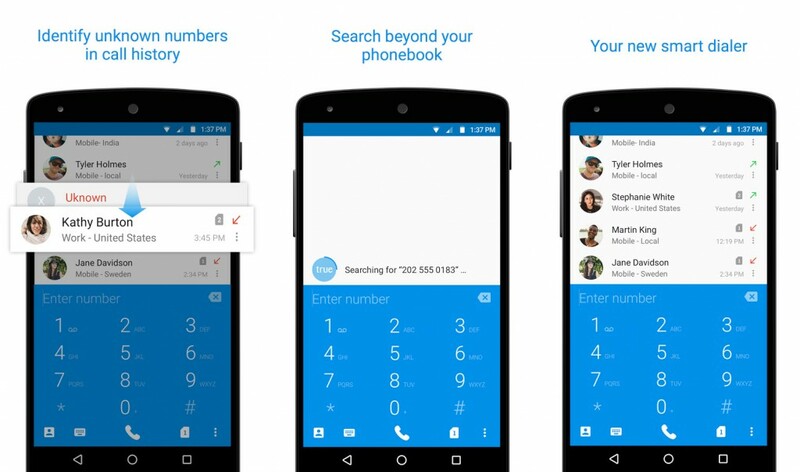 Dialer+ shows images of your Facebook and Google+ contacts, you can perform gesture-based searches and includes various themes you can use to personalize it. The app is developed by Contacts+ creators, in fact it was designed as an extension of this feature-rich contacts manager. You can use it on its own, but if you want all the features, the best way to get that is to use it in conjunction with Contacts+. Speaking of, the same team also developed Messenger+, another extension for the main Contacts+ app and you can use all three apps for the complete set of features, which is the best way to go, in my humble opinion. ExDialer has reached a well-deserved level of popularity, as the app comes with a ton of useful features such as a smart T9 algorithm that predicts contact entries and a handful of useful shortcuts that let you quickly access favorite contacts, phone number search and frequently used contacts. The “swipe left to text, swipe right to call” feature is also available and the app supports over 30 languages, which is pretty impressive. 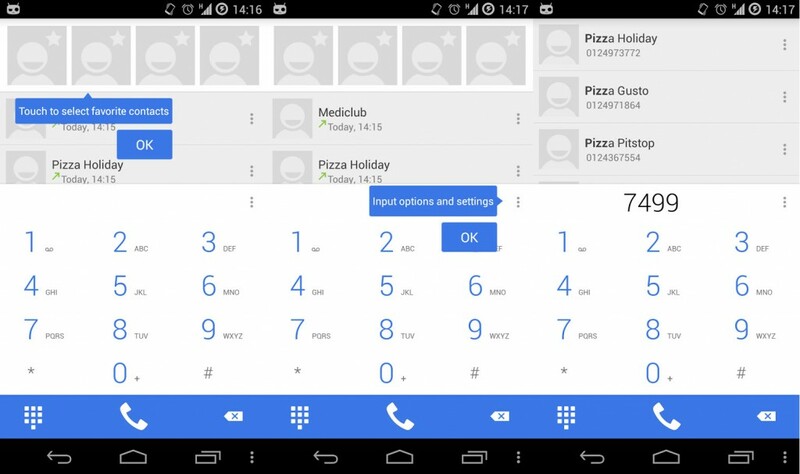 It also replaces your contacts app and lets you add a variety of plugins and themes, which make ExDialer even more functional and customizable – and totally worth the price. There’s a 5-day free trial period – giving you a decent amount of time to test ExDialer – after which you will be prompted to buy the Pro key. 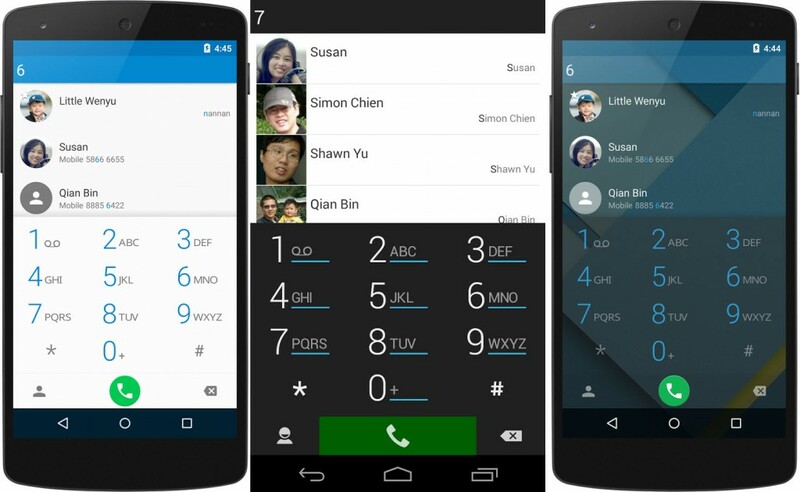 Truedialer is a fast dialer with an impressive amount of features, and the app is completely free, with no IAPs included. 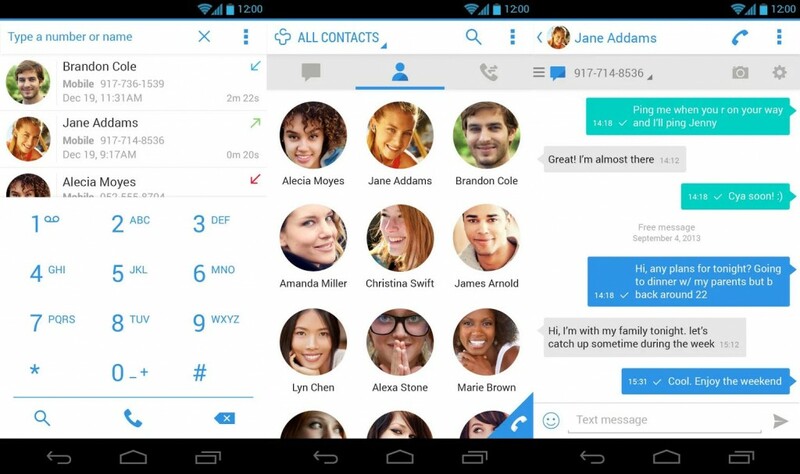 It offers Truecaller search integration, T9 search and dual SIM support for a large number of devices. The app also lets you manage your phonebook so it’s more than just a dialer and offers the now essential swipe left/right for texting and calling. The UI goes easy on the eyes, plus it’s incredibly easy to navigate. Truedialer is definitely one of the best free dialer apps for Android devices, perfect if you want to get a fully featured dialer without spending a dime. I honestly can’t see anything that sets Reactiv Phone Dialer apart from other apps in the niche, but it is nicely built and offers the basic set of features that make it a viable alternative for stock dialers. Even so, the app works smoothly, includes the T9 smart contact dialer, call history, quick redial, support for multiple languages and favorite contacts among its features. What is definitely a plus, is the clean Material Design UI, although the free version doesn’t let you customize it. Alternative colors and a dark theme for the interface are available only in the Pro version. If you don’t need a ton of features from your dialer, Reactiv Phone Dialer is a straightforward alternative that’s also lightweight and runs flawlessly. Are you still using your default dialer? If not, which dialer app are you replacing it with? Follow us on Pinterest, Google+, Facebook and Twitter to receive our latest apps & game reviews, news, tips and how tos for Android, iOS and Windows Phone. You’re also welcome to join the Pocketmeta forums for some more mobile related discussion!